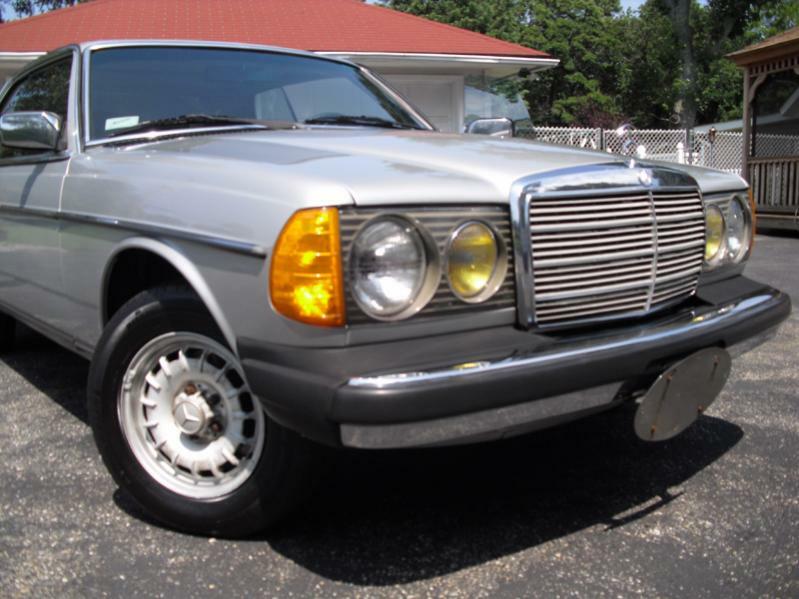 1983 Mercedes-Benz 300CD-T: Pillarless Turbodiesel Coupe Bargain! Sometimes I find that if I post cars that are interesting (to me…) here, it keeps me from doing something stupid like buying them. This car is an excellent example of me trying to do that. I want this car. I’ve been a fan of the Mercedes 123-series cars since I was a kid, and have owned more than a few of them, including 240s, 280s, and 300s, diesel and gas. My favorites, though, are the 3.0 turbodiesel variants. That motor and the distinctive sounds and smells it makes are among my favorite automotive sensory experiences. I also like the way they look and drive. Find this steal of a coupe here on the PeachParts Mercedes Forum for $4,100.